Road Trail Run: Boston Marathon: Please donate to help victims, Interviewed by Park Record(UT). Boston Marathon: Please donate to help victims, Interviewed by Park Record(UT). 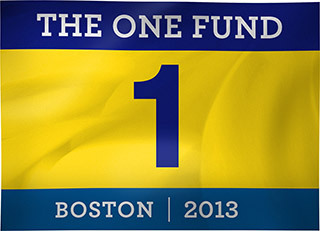 The City of Boston and Commonwealth of Massachusetts along with other business and civic leaders have established a charity, The One Fund, to help the victims of the Boston Marathon bombings. Sadly, I believe we will find out that several of the maimed were runners, especially by that second bomb. Please consider a donation. I just donated.